The new Stacker2 Ripped Pro contains a new and improved mix of ingredients and in just few days you will not only see but feel safe, long term and effective fat burning results, along with a intense training and nutritional program. The only thing you have to do is test it and become speechless. 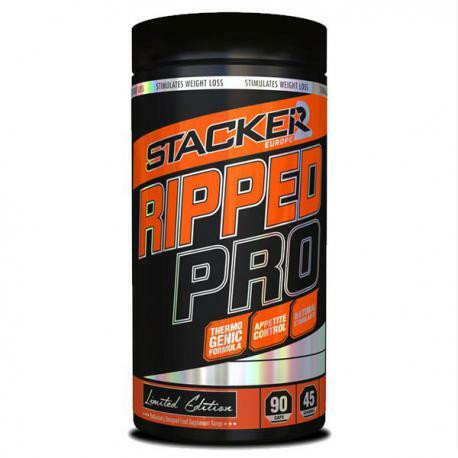 As a dietary supplement, take two capsules of RIPPED Pro in the morning (1 hour before breakfast). Wait at least 4 hours. 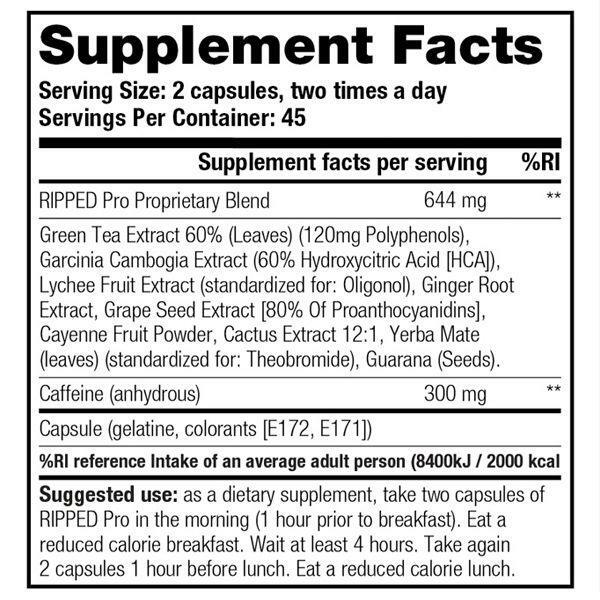 Take again 2 capsules 1 hour before lunch. After the success in sales of Squeeze®, Sculpt has made a new formula called Squeeze® HD, a formula boosted with stimulant natural thermogenics contributing to the Elimination of fat, speeding up the metabolism and controlling your appetite.